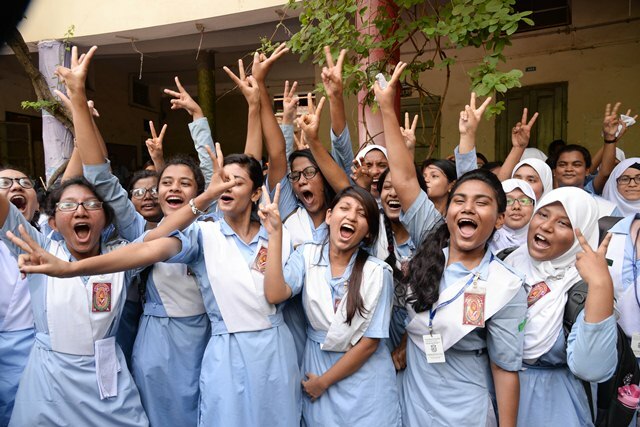 The Barisal Education Board scored highest 70.55 percent pass rate among the eight general education boards in the Higher Secondary Certificate (HSC) examinations this year. A total of 62,173 students appeared at the examinations from the board with 43,861 of them coming out successful. Meanwhile, the Dinajpur Education Board is at the bottom of the list with a 60.21 percent pass rate. The pass rate is 66.13 percent in Dhaka while 66.51 percent in Rajshahi, 65.42 percent in Comilla, 60.4 percent in Jessore, 62.73 percent in Chittagong and 62.11 percent in Sylhet. The results of the HSC and its equivalent examinations were published on Thursday, showing a pass percentage of 66.64 percent, 2.27 percent lower than last year’s 68.91 percent.